My first experiment with welded steel. 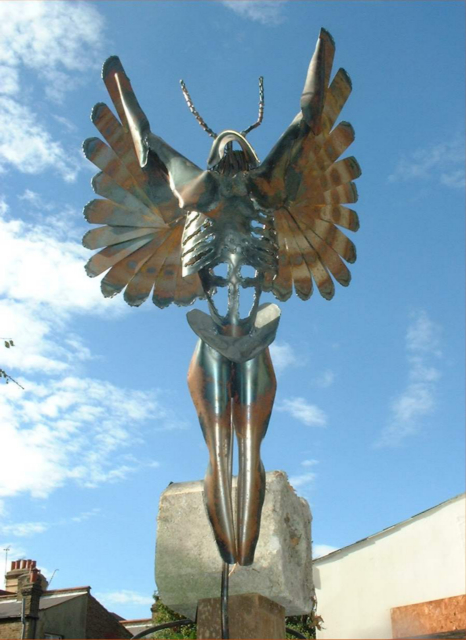 I think I have wanted to build a steel angel ever since first reading 'Skin' by Kathe Koja. It's a motif I keep coming back to.